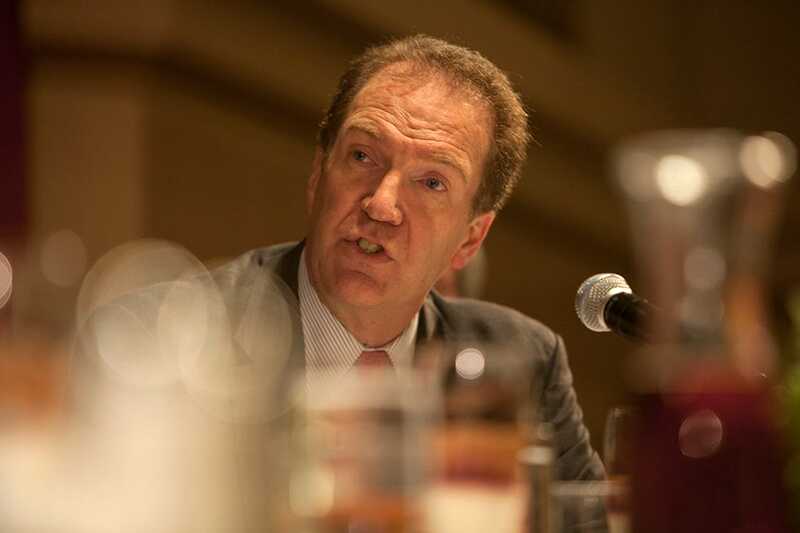 Former Bear Stearns chief economist David Malpass will be appearing on CNBC’s Squawk Box on Tuesday. It will be his first interview since he filed papers earlier this week in a preliminary step for what will likely be his campaign for the US Senate. At a book party for Karl Rove on Wednesday night, Malpass found himself surrounded by a representative of Fox Business News and CNBC producer Stephanie Landsman. Landsman managed to capture Malpass’s attention and immediately began pitching him on the idea of announcing his candidacy on Squawk. We understand from a person familiar with the matter that the official announcement of the campaign will not be made tomorrow on Squawk. That will not come until April. But Squawk may still get the sought after on-air scoop because Malpass is scheduled to be on again in April. We’re told that Malpass has agreed to make his announcement at that later appearance.